Tourist info for must see attractions such as Venetian Lagoon, Piazza San Marco, Saint Mark's Basilica, St Mark's Clocktower, St Mark's Campanile, Doge's Palace, Museo Correr, Bridge of Sighs, Rialto Bridge, Santa Maria della Salute, Grand Canal, Venetian Arsenal, Ponte dell'Accademia, Palazzo Cavalli-Franchetti, Gallerie dell'Accademia, Ca' d'Oro, Ca' Rezzonico, Ca' Vendramin Calergi, Campo San Polo, Chiesa di San Polo, Murano, Burano, Lido di Venezia, Mestre, Padua, Verona, Lake Garda, Sirmione, among others. Increased selection of tours and activities to offer. 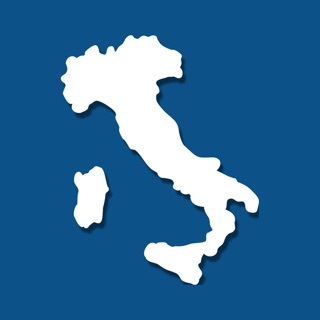 I have downloaded this app just before my trip to Italy. We landed in Rome and went straight to Venice. 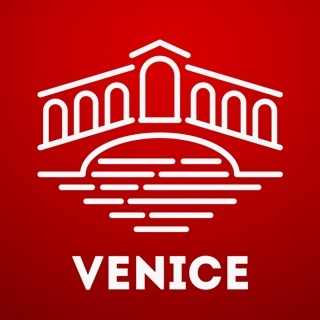 I was pretty lost at the beginning as I didnt know you could not get into downtown driving so I decided to use this venice travel guide to help me find the main attractions I wanted to see. I am really happy with the performance of the app and I took advantage to also book a vip dinner with my wife after a gondola ride. This city is amazing, if you havent visited yet, you should put it in your bucket's list. This is my third trip to Venice and this guide made my life easier. I took the tour to Murano and it was the first time for my wife there, we loved it. The guide has all you need at no price. Really like the design and the ability to be able to navigate offline specially while using the maps. 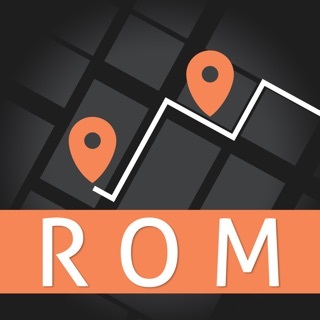 I recommend this travel guide if its your first time in the city or even if you already know the city. Do not waste your money! There is almost no detail in the map. Forget about things as simple as street names. Send me six dollars and I'll send you an ink drawing of Venice on a napkin for you. Hong Kong Travel Guide ..